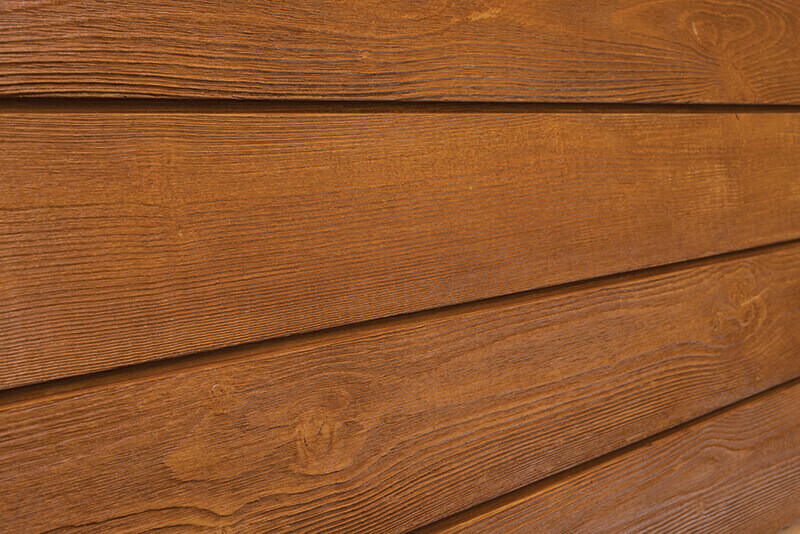 20 year Limited Warranty, Two Coat Solid Stain on Wood Shingles Only – Fraser Wood Siding | Exceptional Beauty. Uncompromised Quality. Fraser Specialty Products Ltd. (Fraser) hereby warrants that for a period of twenty (20) years from the date of original purchase, when installed according to the “Fraser Wood Siding Installation Guide” (including Storage Guidelines), and maintained as per the “Fraser Maintenance Guide” (both documents available at www.fraserwoodsiding.com), the coating on this product will not peel, blister or crack due to normal weathering and exposure. This warranty is void if the product comes into direct contact with the ground, foundations, adjacent structures (e.g. decks, docks) or is immersed in water. This warranty does not cover any defects other than those previously noted, such as defects due to careless handling, extractive bleeding, mildew, touch-up misapplication or naturally occurring defects. Within twenty (20) years of the purchase date, upon notification and validation of the complaint by Fraser Specialty Products Ltd., and at its sole discretion, Fraser shall compensate the purchaser or the subsequent homeowner, as the case may be, for the paint and labour required to repair the material involved as per the attached schedule. Fraser shall reimburse the homeowner for labour at a rate to be determined by Fraser. Fraser reserves the right to inspect the materials prior to any repairs being undertaken. Only the affected areas as validated by Fraser will be covered. The owner will be solely responsible for the cost of any repairs undertaken without the written agreement of Fraser. Fraser reserves the right to void all warranties if installation and maintenance requirements are not adhered to. 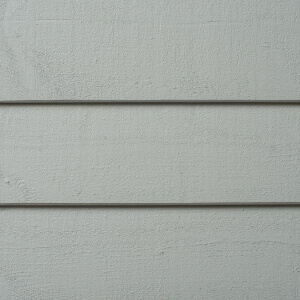 Installation requirements can be found on the web site (www.fraserwoodsiding.com). Maintenance requirements are available upon request. Contact us by phone or web for more information. This warranty applies only to Select and Premium Finished Cedar Shingles. Fading and discoloration caused by normal weathering and exposure are natural characteristics of solid coatings and therefore do not constitute product failure and are not covered under this warranty. Under normal conditions the expected maintenance cycle for a product of this nature is 7-9 years depending on exposure. Solid coating applications subject to a southern or western exposure tend to fade or discolor more rapidly and may require maintenance in less than 7-9 years. Variations in colour are inherent in all solid coatings and are not a manufacturing defect. The warranty contained herein is in effect for twenty (20) years from date of product purchase and is subject to the terms, conditions, exclusions and limitations, requirements and legal rights stated in this document. This warranty remains in effect for the original owners of the property to which the product was originally applied. This warranty is transferable by the original property owner to a first transferee. In the event of a warranty claim, the warranty period shall not be longer than twenty (20) years from the date of original product purchase. In the event of a claim, the claimant must provide proof that they are the original owner and a copy of the original invoice is mandatory. Any product found to be unsatisfactory, prior to installation, for any reason, must not be installed and should be returned to the dealer where it was purchased for possible replacement. Fraser Specialty Products Ltd. will not be liable or responsible in any wayfor labor or material if defective or unacceptable material is installed. Fraser Specialty Products Ltd. shall not be liable for any consequential or special damages, or for other expenses such as accessories (building paper, sheathing, Fasteners, etc.) which may arise in connection with this warranty. This warranty does not apply to damage or failure caused by excessive warping, cupping, splitting, checking and shrinking of wood shingle material (as defined by industry standards); breakdown of underlying substrate; falling objects; lack of proper maintenance; accidental damage; structural defects; fire, lightening, hurricane, tornado, windstorm, earthquake, hail or other acts of God; harmful chemicals (including harmful cleaning compounds); surface deterioration due to air pollution; wind driven sand; misuse; abuse; vandalism; mildew accumulation; scratching, abrading, or misuse/abuse of the factory-finished product after application. 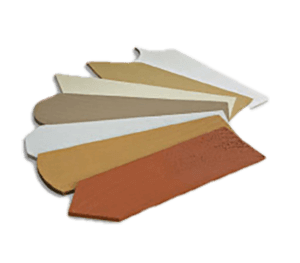 In purchasing the product, it is understood and accepted that the rights and limitations of this warranty are accepted as a pre-condition of the purchase of Fraser Wood Siding.